As part of the overall optimization process, an organization must identify those issues that cause the most serious inefficiencies (such as the one outlined above). 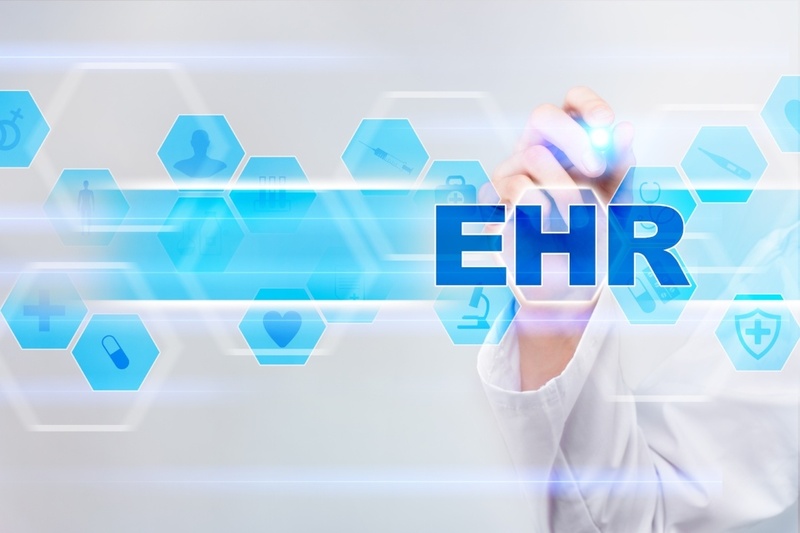 Aside from any purely technical concerns with the platform, the end use of the EHR system by staff resources will often be the space where issues first arise. EHR optimization should incorporate continuous training to ensure users are fully aware of all the benefits of the application, while also fostering an environment of open communication about any problems that are being encountered. Do you need an EHR implementation specialist to help with EHR Platform Optimization at your organization? Contact us today for a consultation.